Precious Moments You Make The World A Sweeter Place #139521. 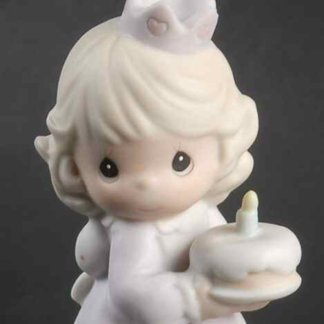 This porcelain figurine depicts a girl clown holding a lollipop. 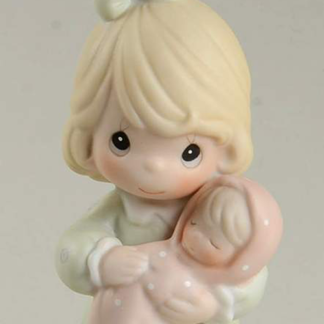 Enesco Precious Moments You Make The World A Sweeter Place #139521. 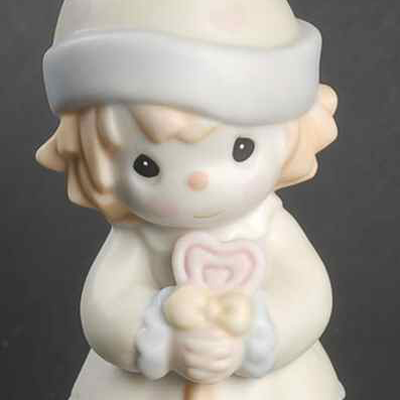 This porcelain figurine depicts a girl clown holding a lollipop. Bisque porcelain figurine is expertly hand painted. Measures about 4 inches high.